Hey guys, I am SO sad I was only able to get one Halloween tutorial out before the day arrives! Don't you hate when life gets in the way of all the fun stuff? Anyways, I hope you enjoy this one and let me know in the comments what you plan on being!! 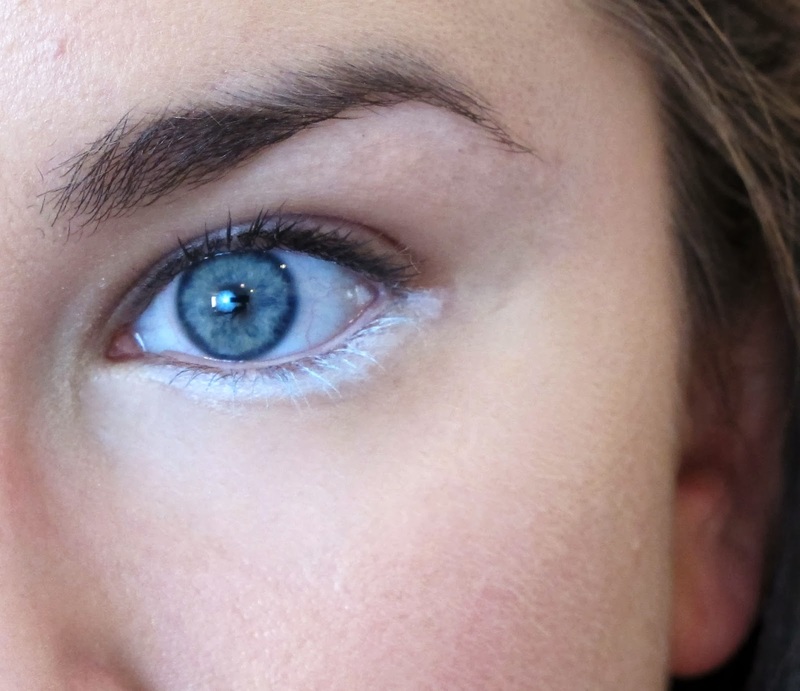 Next, use a white cream eyeshadow (I used NYX Jumbo Pencil in Milk) and smudge it heavily under the lower lashline. 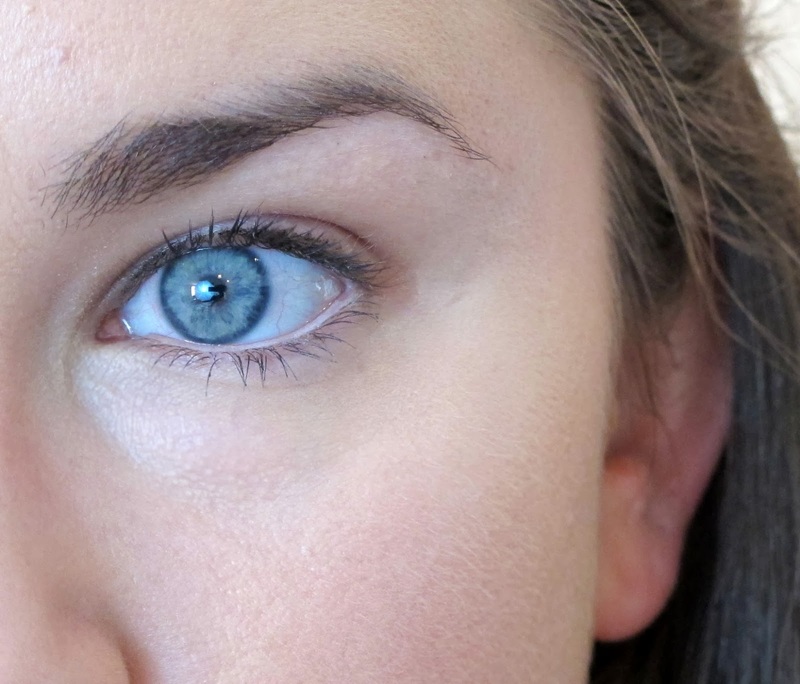 Try to cover your lower lashes as much as possible. Take a black eyeshadow and an angled brush and draw a line underneath the while liner. Take the line up in a wing shape to help define where you want your liquid liner. Now time for the cat-eye! 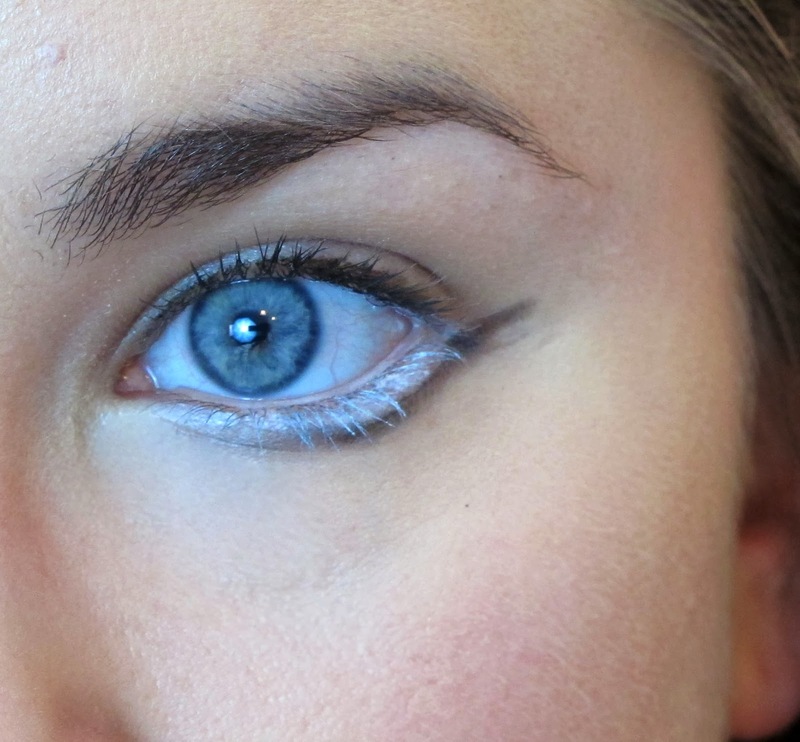 Use a felt-tipped liquid liner (for precision) and create a large wing. 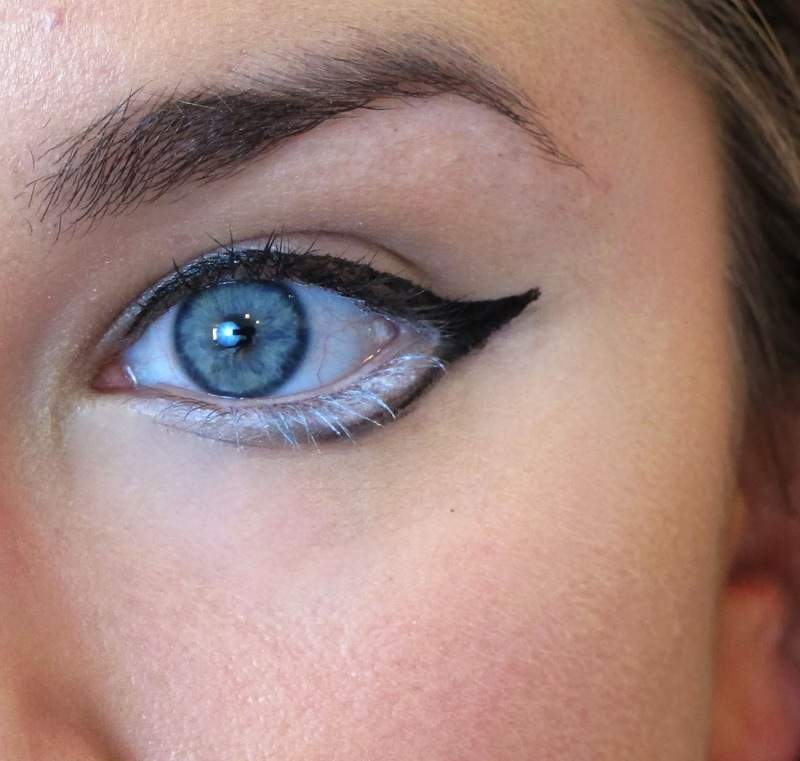 Also take the liner underneath the eye and blend it into the black shadow you previously drew. 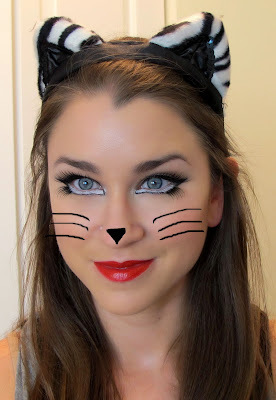 I took the black liner into the inner tear duct to create a more feline effect, but that part is optional! To get really big open-looking eyes, place false lashes on the top and below the white part of the lower lashes. 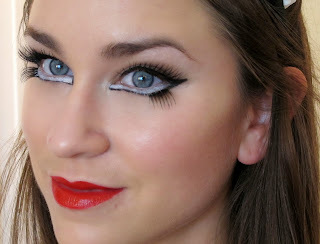 Don't forget the red lips for this look! Love this! You made this look so simple. Now you are ready for the holiday! Gorgeous! beeeautiful makeup! best halloween makeup i have seen! It will mean a lot if you have time to check my blog and maybe follow us if you like our blog?